One of the reasons Bangkok is my favorite city in Asia is because of its food. The convenience, price, and availability of restaurants in this city is amazing. Ranging from cheap but tasty Thai street foods to healthy organic vegetarian restaurants to elegant western restaurants- there are lots of options to choose from-whether your're up to satisfying your taste, eating for a healthy body, dining for a date, or bonding with friends and family, it's all here in Bangkok. Eating out has been one of my favorite recreation, and relaxation here in Bangkok. After a tiring day's work, it's so nice to just relax and dine in a restaurant. These are my favorite and recommended restaurants. Try these whenever you happen to visit Bangkok. Food quality(taste, nutrition, hygiene) ambiance, and price were considered in choosing these restos. So don't know where to eat when you're in Bangkok? Check this out. If your fond of "luto-luto" (cooking), this is the restaurant for you. Despite of the delicious foods here, the price is very reasonable. Food ranges from Japanese to Thai. It is an all-you-can-eat restaurant. You can find this restaurant in almost every big malls in Bangkok. This Japanese restaurant offers genuine delicious Udon-my favorite Japanese food, and that explains why I love this restaurant. 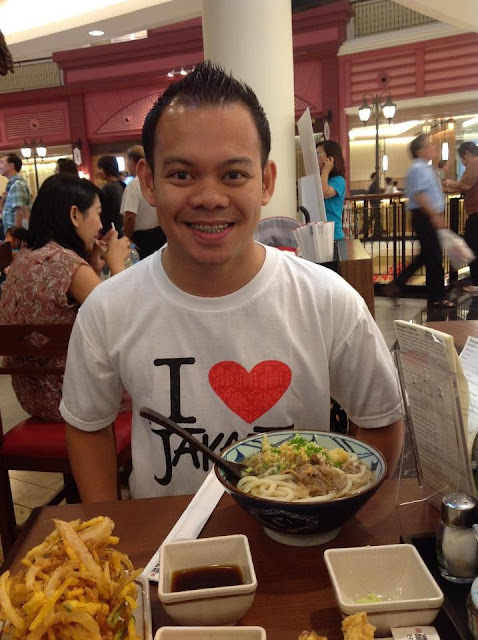 Their genuine Udon is from carefully selected wheat flour from Japan. 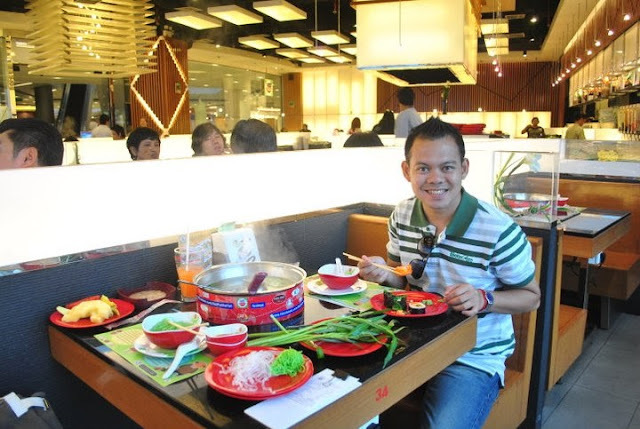 Its serving style is self-service, wherein you can customize your Udon for your desired taste. One of the healthiest restaurants around, this American-based restaurant serves fresh organic fruits and vegetables in their salad bar. Their menu basically offers steak, salad, and seafood. Its unlimited salad bar will meet your cells' cravings for antioxidant. My favorite place during F1 Grand Prix weekends, this restaurant offers a cozy environment, good food, and big, flat screen TVs to enjoy the heat of the races. As an F1 fan, it is a relaxation time for me whenever I watch the races-and what better way to do it than in a place with good food. 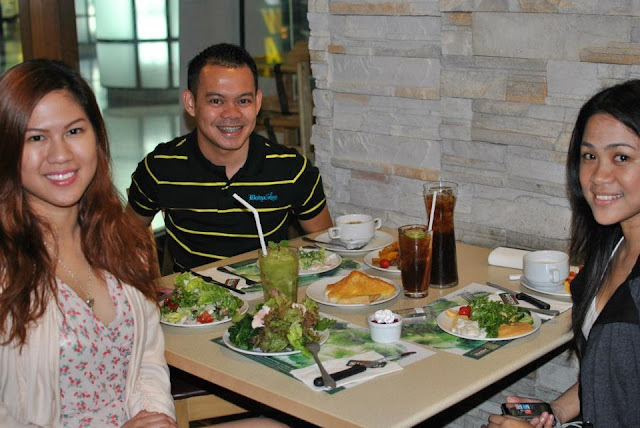 This restaurant is located in Sukhumvit 33 about 5-minute walk from BTS Phrom Phong station. For me this has the best ambiance of all these restaurants. It's like you are dining in Europe and America-which is actually its concept. It has a theme park-like feel. The food is also excellent, although a little pricey ("ambiance po ang binabayaran dito, sir", ika nga). (Erap: "Sino ba sa inyo nag-order ng ambiance?"). This is a different dining experience-especially for us, Asians, as we can have an American/European dining experience. The restaurant opens at 4pm until midnight. It's a good place to relax and have photo-shoot after your meal. This place is located at Kaset Nawamin road. You can only go here by private vehicle or taxi. When in Bangkok, try these restaurants-whether you're with your family, friends, girlfriend/boyfriend, date, or colleagues-and have a wonderful dining experience in this Asian mega city. What are your favorite restaurants in Bangkok? I've recently discovered Hemingway's on Sukhumvit Soi 14, near Asoke BTS Station. Beautiful building, good food, decent service, good prices. Check it out when you have time! Wow sounds good. I'll definitely check it out. Thanks Mihnea.